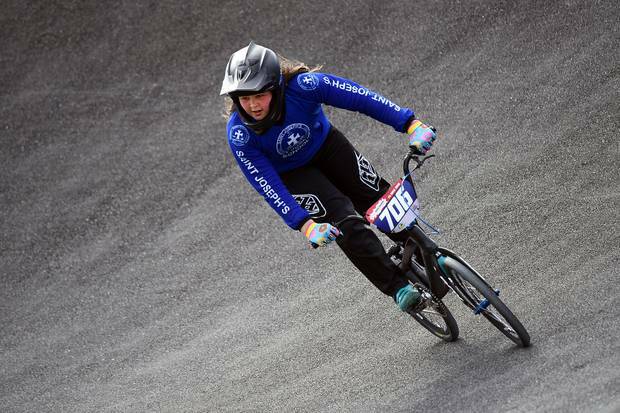 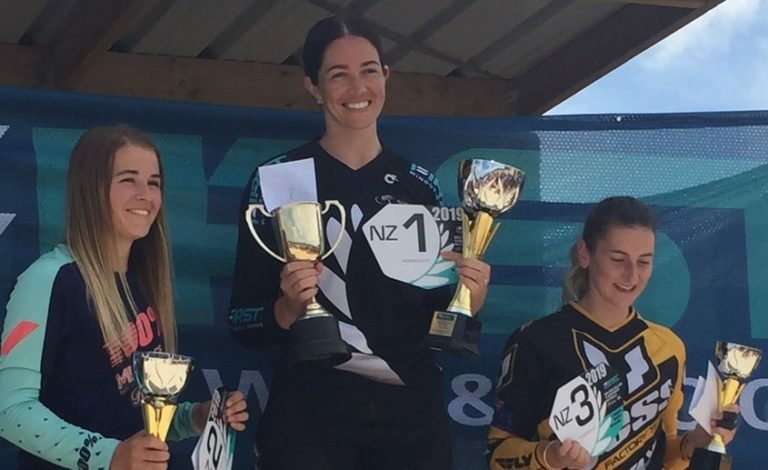 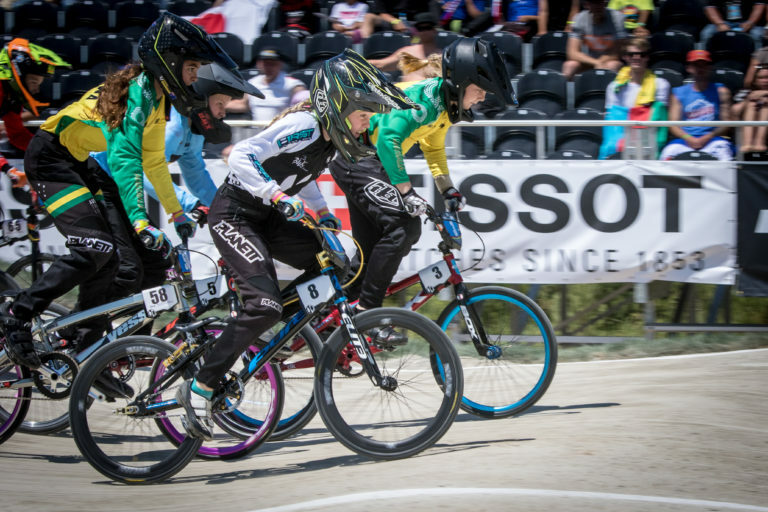 Multi-world age group champions Jessie Smith and Cailen Calkin, both from the Waikato, are part of the five-strong New Zealand cycling team to compete at the Youth Olympic Games in Argentina. 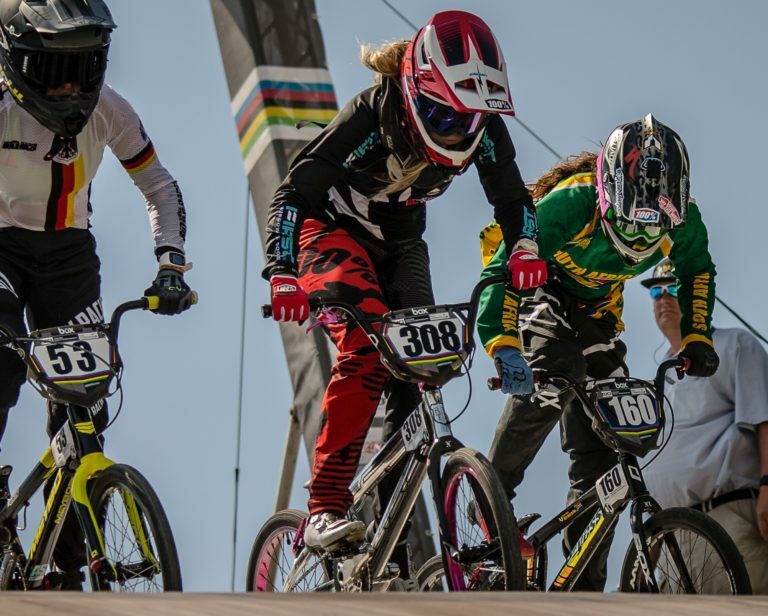 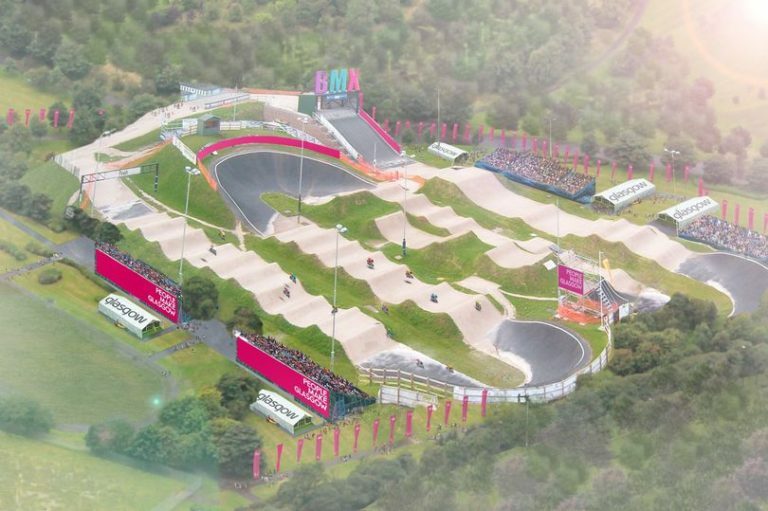 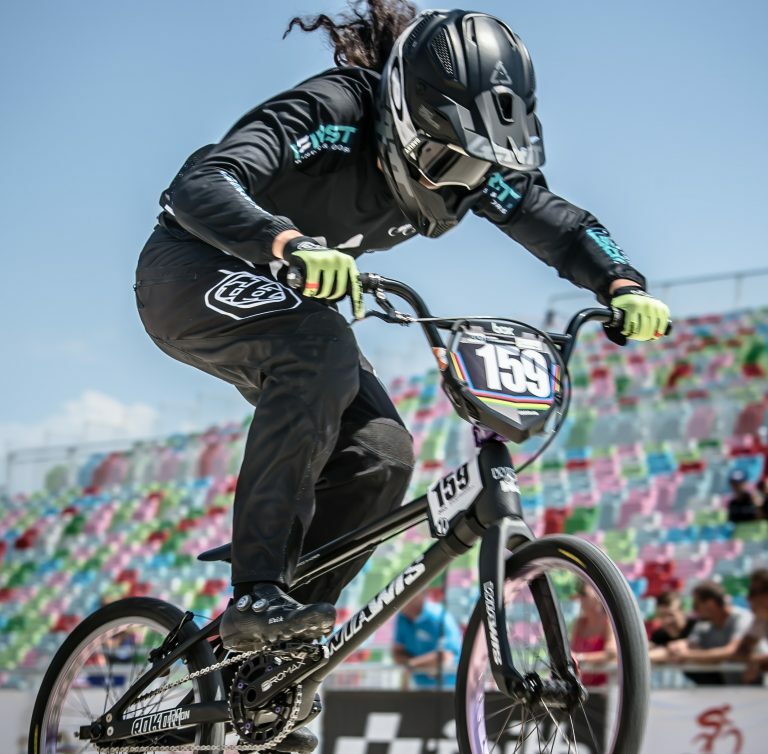 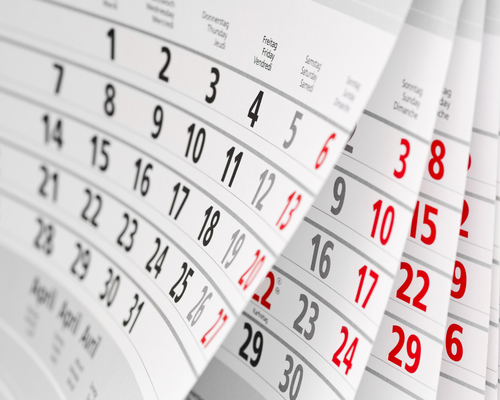 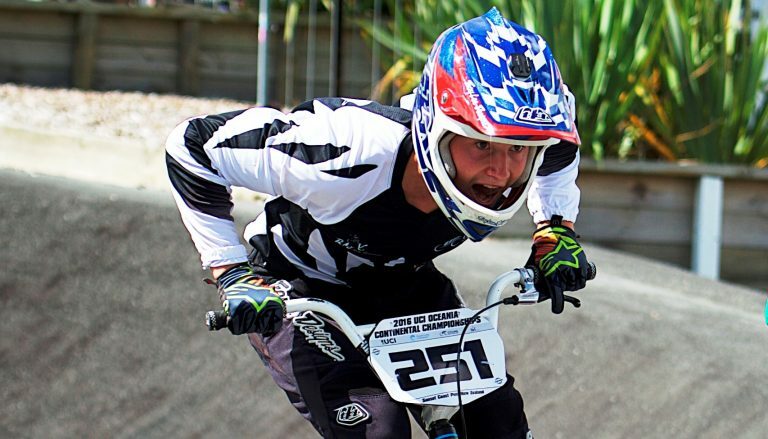 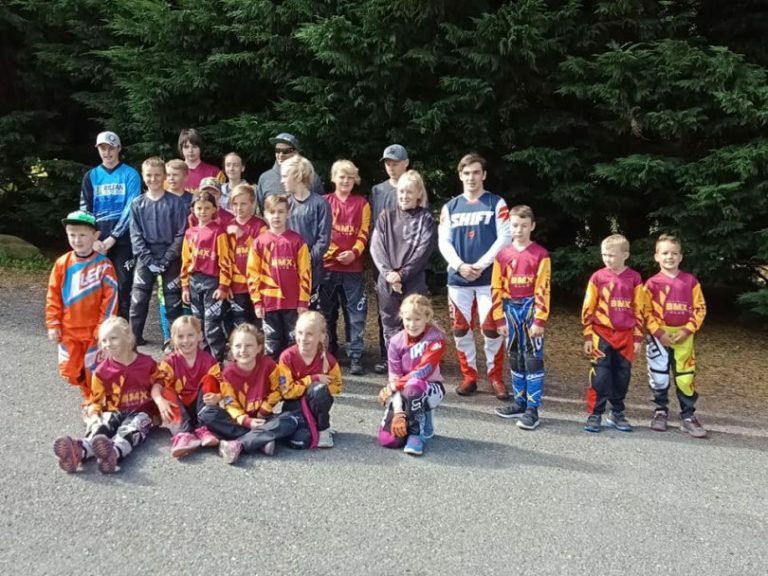 BMXNZ has published the calendar for the 2018/2019 season. 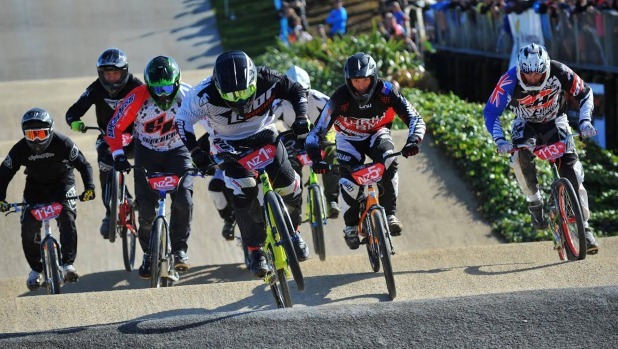 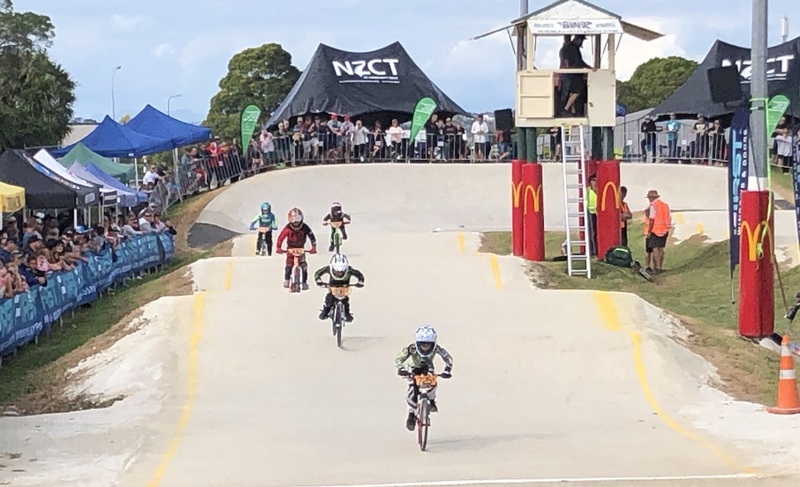 Event’s will be uploaded and as flyers and entry forms become available, they will be updated on bmxnz.co.nz, nzbmx.club, bmx.net.nz and on bmxevents.nz seamlessly.